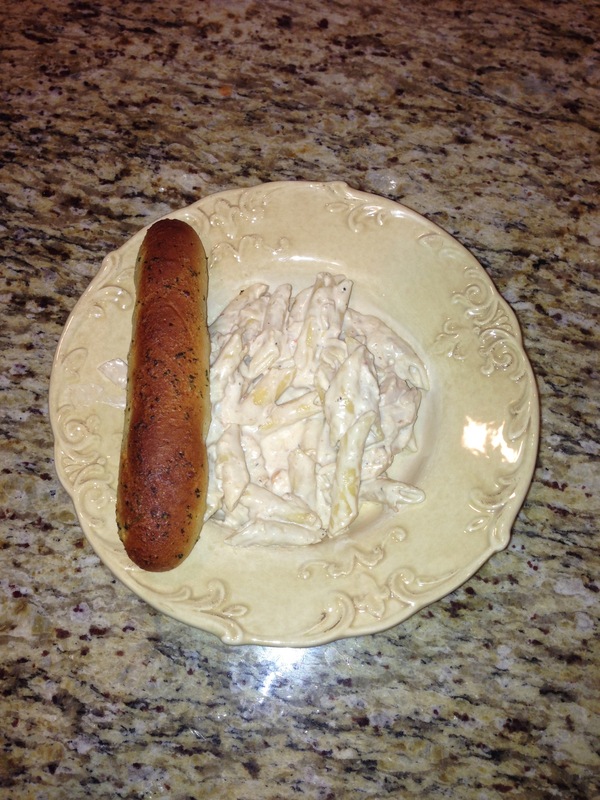 Italian Cream Cheese Chicken & Pasta – Crockpot Style! | mrs. and the misc. 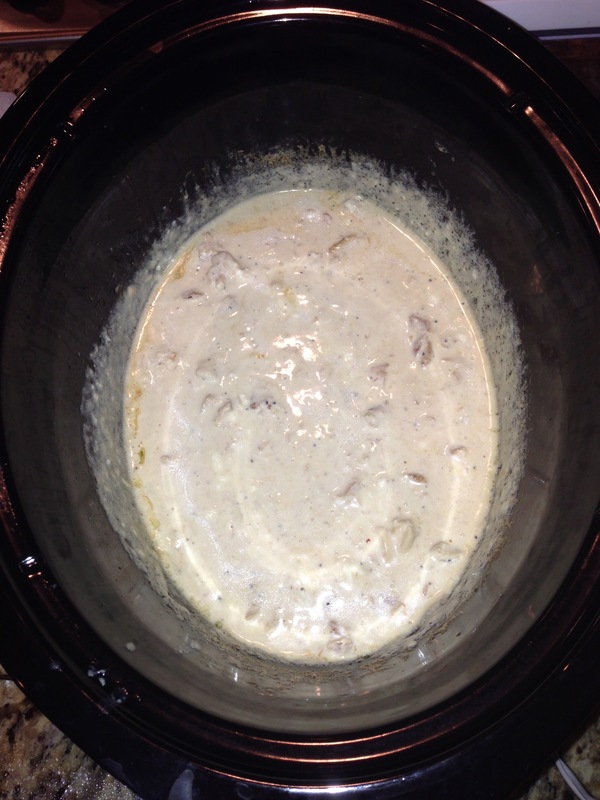 Italian Cream Cheese Chicken & Pasta – Crockpot Style! Okay this is seriously the BEST recipe I’ve blogged about. It’s insanely good. It’s so easy and once you eat it, you won’t believe how much flavor it has! I found the original recipe HERE. 1. 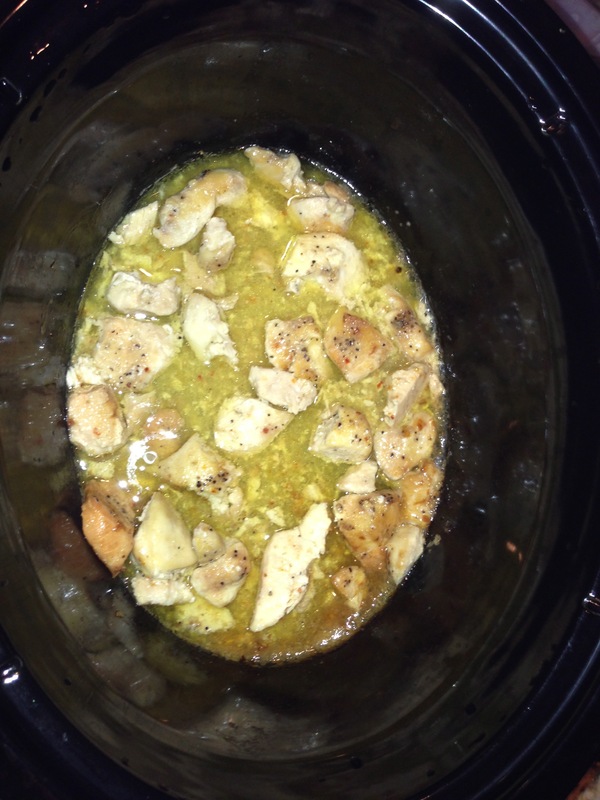 Dice the chicken into squares and place the chicken, dressing mic and butter in a crock pot. Cook on LOW for 6 hours. Shred chicken with fork when time is up. Add cream and cream cheese to the chicken and stir. Cook for 30 minutes and SERVE! Yay for easy and delish crock pot recipes! 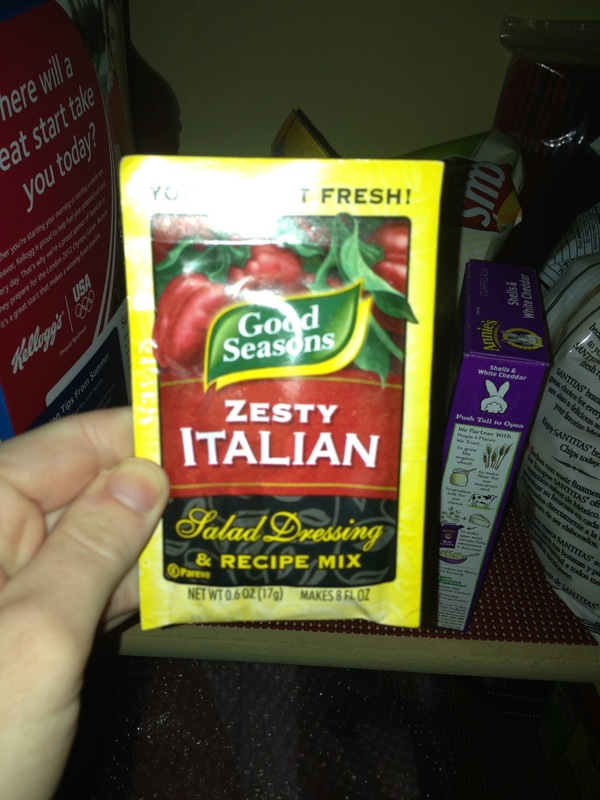 I want some right now … starving! NOM, NOM, NOM! This sounds yummy and quite doable. Thanks for the step-by-step pictures!